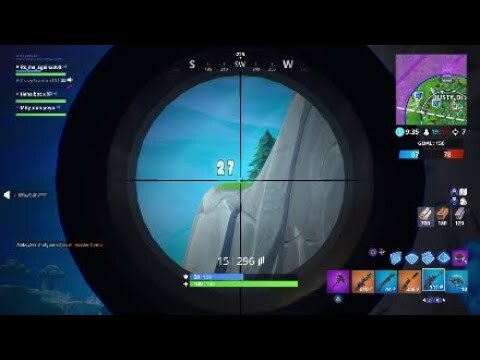 When a noob plays Fortnite, dumb fails, lucky shots. This is what happens when i don’t play Fortnite for ages lol, yes i’m a noob but i’m a noob with style XD. Enjoy the vid and remember to give me a like if you enjoyed! Click the bell icon right after subscrbing to my channel to see when i upload and check it out! Until next time, it’s jell.